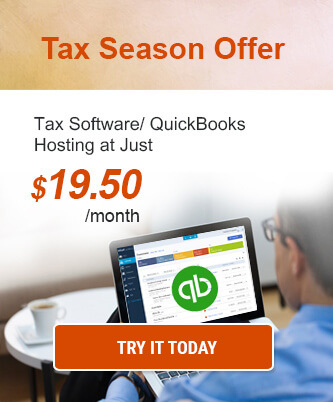 How Hosting Drake Tax Software Sets You Apart from Competitors? Why Hosting Drake Software on Cloud is the Right Choice for Your Firm? Drake tax software is a professional tax management solution used by accounting firms, CPAs and SMBs. The software helps tax professionals process the tax returns efficiently and stay focused on their core business operations instead of being jumbled up in unwanted tax challenges. Drake software, when hosted on the cloud, provides even more benefits to the users. Below are some of the advantages offered by Drake software cloud hosting. 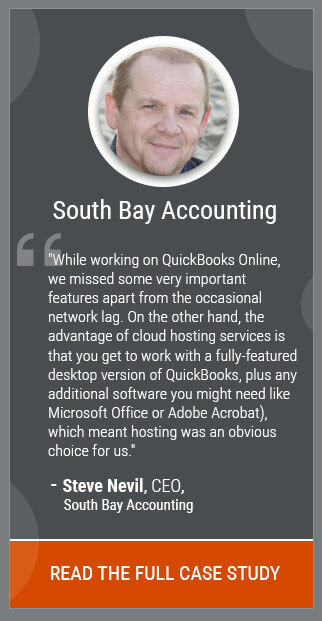 Accounting professionals now recognize the benefits offered by cloud hosting, and Drake tax software users are no different. With Drake tax software cloud, users can access the software from anywhere, anytime. Tasks can be worked on multiple devices with an internet connection, irrespective of the location. As users are not tied down to a particular place, they have more freedom, mobility, and flexibility to work. For a smoother workflow, users can work directly in files synced in the cloud, which means all the applications, data, and services are integrated into one tool which is easily accessible from anywhere. Changes are tracked in the real-time while both user and client can work in the same file at the same time. One of the major concerns that most accounting firms have when it comes to adopting a cloud-hosted Drake solution is the issue of security with critical accounting and tax data. After all, when the data and files are not kept securely on site, how can one assure their protection on the third-party server? If users can access their data remotely, then why can’t cybercriminal access the same? For one thing, it is a full-time job of third-party cloud providers to carefully monitor security, which is more efficient than traditional systems, where a firm needs to divide their efforts among many other IT concerns, while security being only one of them. 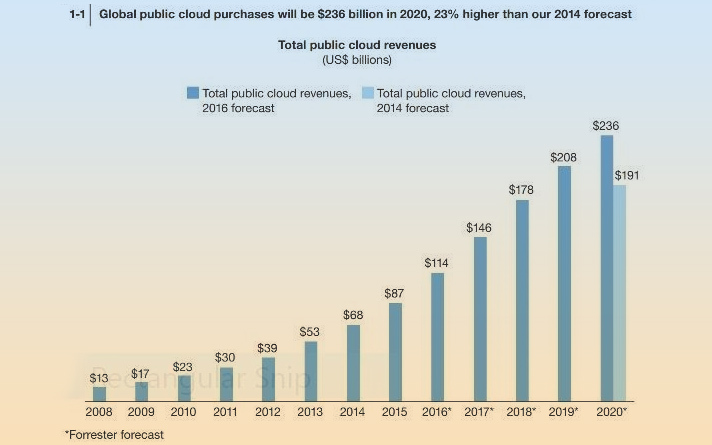 According to research by Forrester, public cloud services would grow at a compounded annual rate of 22% between 2015 to 2020, reaching $236 billion. The key to increased security in the cloud is the encryption of data which is being transmitted over networks. Encryption makes the information less accessible by hackers and to anyone who is not authorized to view the data. It is recommended for every business to invest in robust disaster recovery to stay operational in case of an emergency. More than the loss of equipment like computer or laptop is the loss of valuable information and files they contain. Cloud technology provides greater security in such cases. In case your data is stored on the cloud, you can have access to it, irrespective of what happens to your equipment. It also creates a backup of files stored on the cloud on a regular basis. Your data is stored safely, and your Drake hosting provider knows how to recover the data if lost or accidentally deleted. Drake software hosting allows firms and tax professionals to save huge on IT resources. How? Cloud enables your firm to cut out the high cost of hardware. As the cloud technology is set on a pay-per-use basis, firms would only need to pay for the resources and services used by them. It gives flexibility as well as more customization to the companies to increase or decrease resources according to the requirements. It not only allows SMBs to gain a competitive advantage but also be cost effective and transparent. When your Drake software is hosted on the cloud, you would not need to spend a massive amount of money on buying or maintaining equipment. Moreover, this would considerably reduce the CapEx costs. Your firm would not have to invest in facilities, hardware, utilities or building out a large data center for your business growth. You would not even need a large IT team to handle your cloud operations, as you can take benefit of the expertise of your cloud provider’s staff. According to Nucleus Research, deployments in cloud incur about 63% reduced implementation costs than on-premise ones. Additionally, the cloud reduces costs related to downtime. As downtime issues in the cloud are rare, you don’t have to spend time and money to fix the potential problems related to downtime. Hosting your Drake software on cloud gives your firm a competitive advantage over your competitors, as the time to need for IT procurement is almost nil. Without any upfront costs, your firm can deploy a critical application which provides significant benefits. With Drake on the cloud, you can focus on your critical business activities and objectives. It also reduces the time required to market new applications and services. If your firm has more than two employees, then making collaboration easier should be on your top priority list. After all, there is no point in having a team if it is unable to work as a team. Drake cloud hosting makes collaboration simpler. All the users working on the software can view and share all the data or information quickly and securely, without needing to be in the same office. Files are synced automatically in the cloud and available from any of the devices. 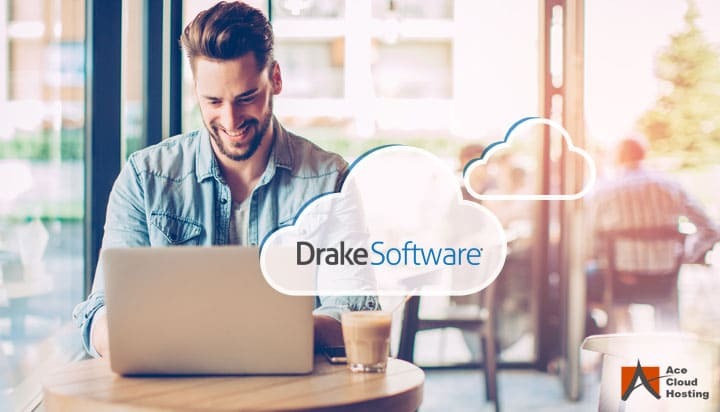 Hosting your Drake software on the cloud would mean that you never have to worry about the long chain of emails where the users make their changes to the same document and hit Reply All. When Drake software is hosted in the cloud, you don’t need to buy a new one, when the time comes for an upgrade. Instead, you just push of a button to access the latest version of Drake software to your cloud space. You just push a button to access the latest version of Drake software to your cloud space. You don’t have to install it, and most importantly, you don’t need to upgrade the business systems with additional memory or higher operating speeds to keep up with the new upgrades. So, should you host your Drake software in the cloud? Cloud technology so perfectly fits the requirements of your small business that the better question would be, why haven’t you adopted the cloud yet? Post your views in the comments below.